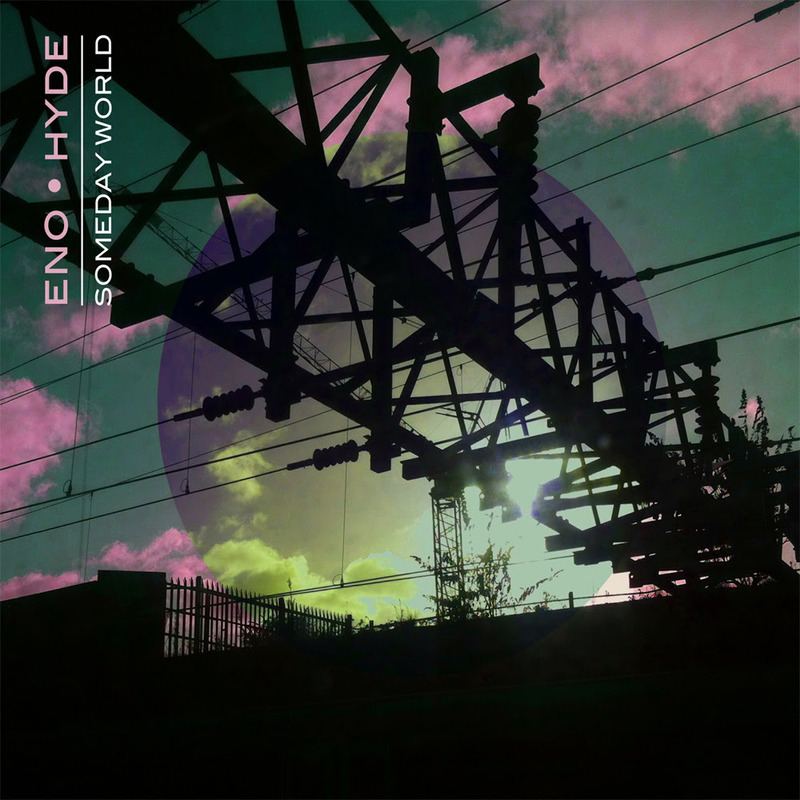 Brian Eno and Underworld singer/producer Karl Hyde have announced their first collaborative album, Someday World. 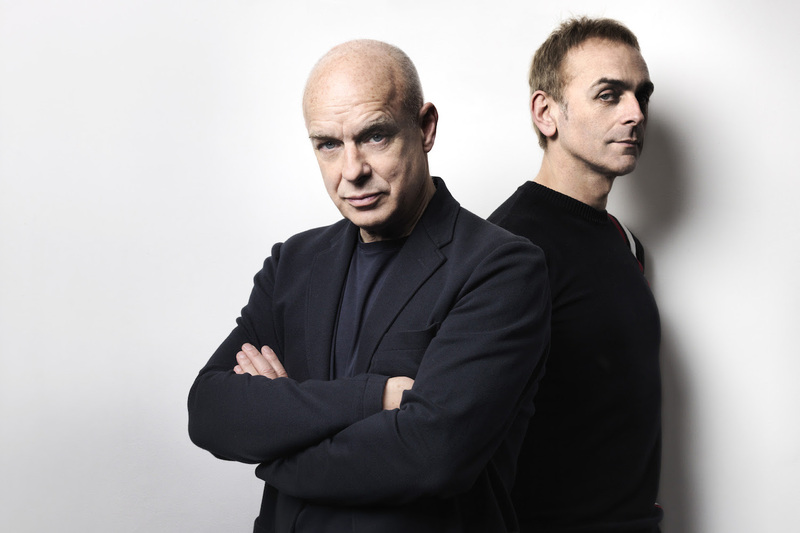 Due out May 5th through Warp Records, the effort features nine songs co-written and sung by the pair, featuring such guest musicians as Tessa Angus, Nell Catchpole, Marianna Champion, Will Champion, Kasia Daszykowska, Don E., Darla Eno, Georgia Gibson, Andy Mackay, John Reynolds and Chris Vatalaro. The wild card here may be Fred Gibson though, a 22 year old who helped Eno on the production side of things.